Yeqwyeqwí:ws is located in Sardis BC, between Skowkale and Tzeachten. Yeqwyeqwí:ws IR 12 is 49 acres. Yeqwyeqwí:ws is the proper Halq’eméylem spelling of Yakweakwioose which was altered like most Halq’eméylem words by the Europeans at contact. 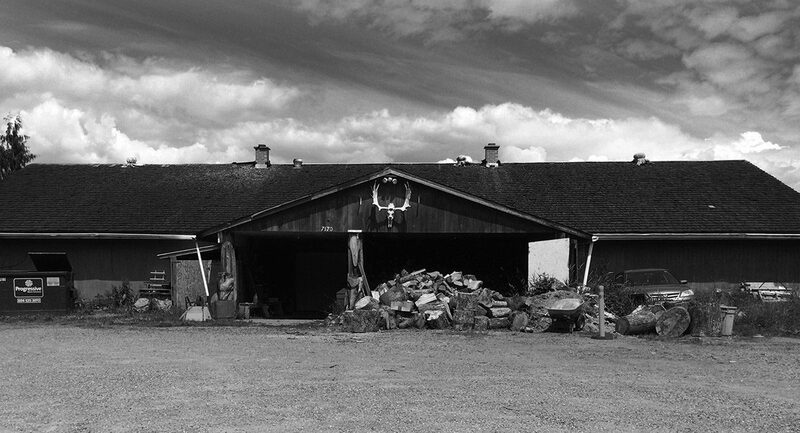 Entire extended families lived in a longhouse, if there were additions to the family and the longhouse became too small, they added on to the longhouse. That’s how the longhouses got so long. Chief Louie described a longhouse along Yeqwyeqwí:ws that was a thousand feet long. It housed a huge family and they stayed here because the fish were plentiful. Bert Louie said, the longhouse that stood there burnt down. 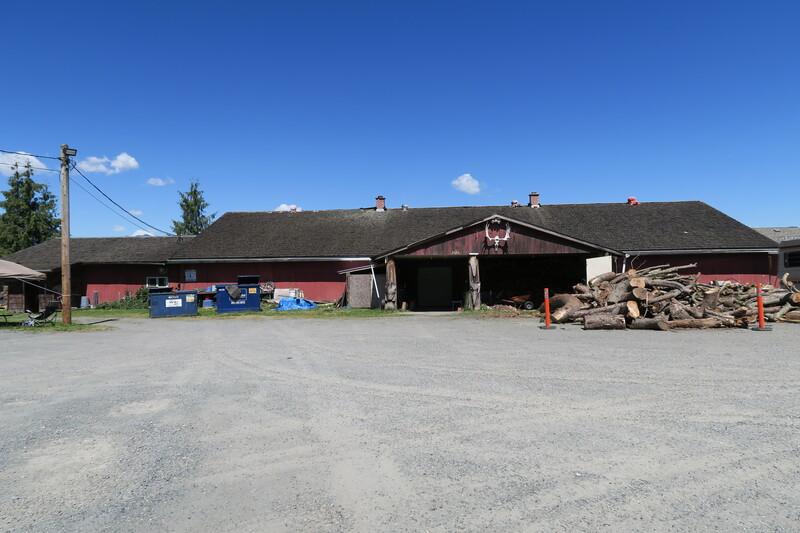 The present hereditary Chief Frank Malloway (Siyémches) thinks that it couldn’t have happened that long ago because when he built his “Richard Malloway Memorial Longhouse”, on Yeqwyeqwí:ws reserve, he found 2 inches of black soil, almost like ashes. Longhouse floors were built 4 feet down. That’s where the name Yeqwyeqwí:ws came from “Yeqw: means fire. Yeqwyeqwí:ws means “burned out many times, Yeqwyeqwí:ws is “a site that has been a place of many fires”, sometimes resulting from raids. The size of Yeqwyeqwí:ws, Skowkale and Tzeachten in 1864 was 2,500 acres or 1,012 hectares. In 1867, under Joseph Trutch’s direction, all central Fraser Valley Stó:lō reserves were resurveyed and reduced. Yeqwyeqwí:ws, Skowkale and Tzeachten were reduced to 200 acres or 81 hectares; today there are 914 acres or 370 hectares. Some high status Smelá:lh people became especially respected and developed a reputation for leadership. Such people were referred to as Siyá:m which implies “unblemished ancestry,” “good manners,” “extra-human support,” and “wealth.” The main leader was called the Yewal Siyá:m. The expression Siyá:m can also be understood as meaning, “respected extended family leader.” We never had “Chiefs” a long time ago, families appointed their family leader through the use of important ancestral names. The Department of Indian Affairs first appointed the “Chiefs” through their Indian Agents and later created the present Chief election system. The Siyá:m used their extensive knowledge of the territory and its resources along with their extended family relationships to access the wealth of resources. This wealth of resources was given away at potlatches to elevate and maintain their status as Siyá:m.
Chief Richard Malloway (Th’eláchiyatel) was born December15, 1907, on the Yeqwyeqwí:ws First Nation. 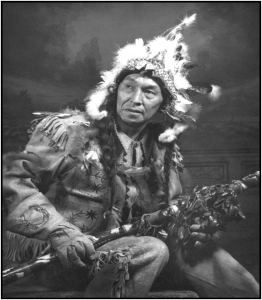 He was the traditional spokesperson and leader for his people, a position recognized by the Department of Indian Affairs when the Indian Agent appointed him as Chief of Yeqwyeqwí:ws First Nation in 1956 and he remained Chief for 40 years. Chief Malloway was a direct descendant of the four original ancestors of the Chilliwacks and was an important and influential Stó:lō individual. He married Edna Louise Hope Duncan and they had 4 sons’ and 3 daughters. He took up logging at an early age, and later raised cattle and had a farm. 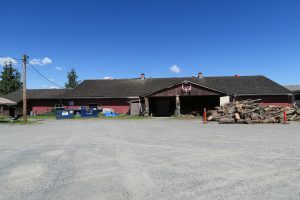 He was a pioneer member of the Fraser Valley Milk Producer’s Association, and in 1965 helped operate the Malloway family’s 82 acre dairy farm. He was very active in organizing the Cultus Lake Indian Festival in1957. For 13 years he served as treasurer for the Festival. His advocacy work on behalf of First Nations people led to improvements for housing on Reserves. Chief Malloway served on the Winter Works committee from1955 to1968. From his persistence the committee was influential in ensuring that a percentage of Indians were included in municipal works crews. In 1970 the Chilliwack and District Chamber of Commerce honored Chief Richard Malloway as the Citizen to be recognized. In 1884, the Indian Act was amended for the Anti-Potlatch Law. This made it illegal for Aboriginal people to gather together in a ceremonial dance, funeral, marriage, naming ceremony or any other kind of traditional event where gifts were given. Anyone who violated this law was liable to imprisonment for a term of not more than six months or less than two months in any jail or other place of confinement. The main objective of this law was to assimilate (leave our culture behind and become “civilized” Canadian citizens) Aboriginal people. In 1896 the first Stó:lō man, Bill Uslick, was convicted for violation of the Anti-Potlatching Law, in the following years many other convictions occurred along the coast. 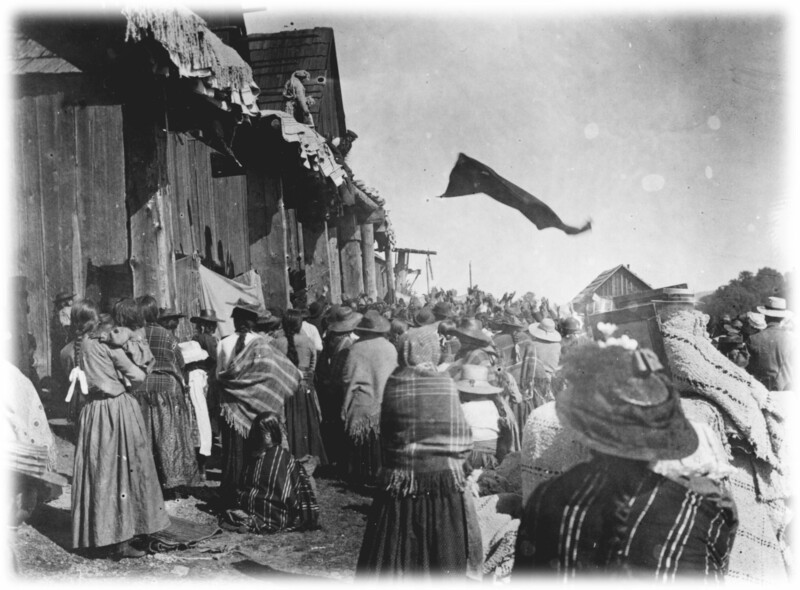 The Anti-Potlatching Law was again amended to prohibit “any Indian festival, dance or other ceremony of which the giving away, paying or giving back money, goods or articles of any sort was a violation. This amendment banned every gathering of Aboriginal people, effectively eliminating our ability to legally practice our traditional spiritual or economic activities. Some of our people followed the Anti-Potlatching Law, and others continued on with the winter ceremonies and other public gatherings underground. 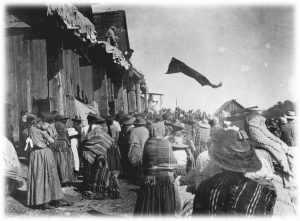 The secret efforts of Stó:lō Si:yá:m like Richard Malloway of Yeqwyeqwí:ws enabled the potlatch and the winter ceremony to survive through the prohibition period and into the present. Many of the traditions and ceremonies that Chief Malloway worked so hard to preserve and protect are currently practiced in the Richard Malloway Memorial Longhouse with the active support of Siyémches and his family. Yeqwyeqwí:ws has a population of 66 registered members.